Apple's latest and greatest protection plan, AppleCare+, will cover your iPhone for any accidental damage that might be caused like water damage and even if you managed to break your iPhone into a few pieces, you're covered. Some might say its the pefrect insurance plan for those who hate protective cases. There is a catch though, you can only use AppleCare+ for up to 2 horrific accidents and for every accidental damage caused, you will need to cough up an extra $49. Of course the usual is included like free phone support and hardware repair coverage and extends your 1-year warranty by 2 years. 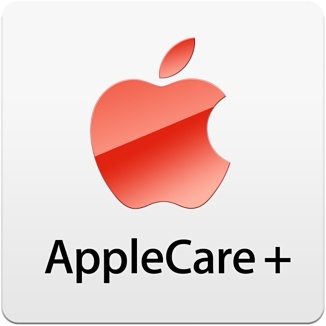 AppleCare+ is now available for all iPhone models while sill under the first year of warranty.